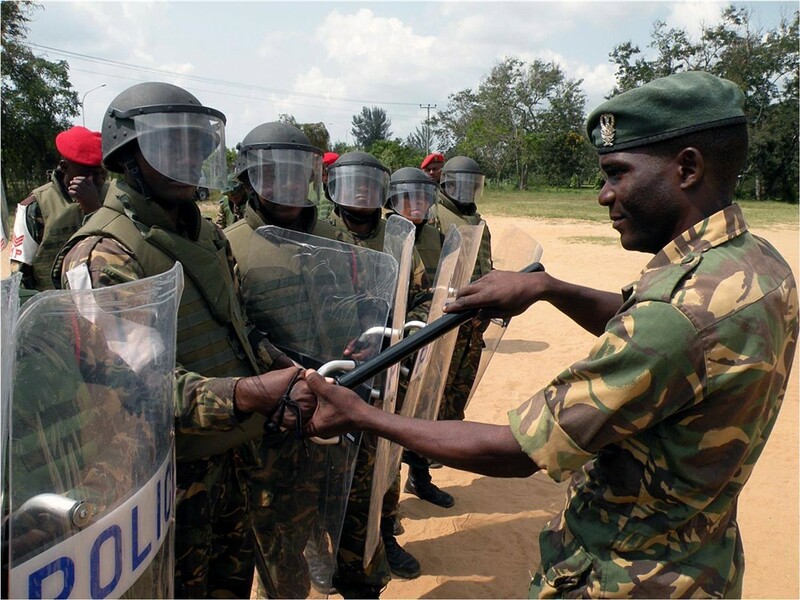 Two opposition politicians in Tanzania say the country has become a “police state” under the rule of President John Magufuli. 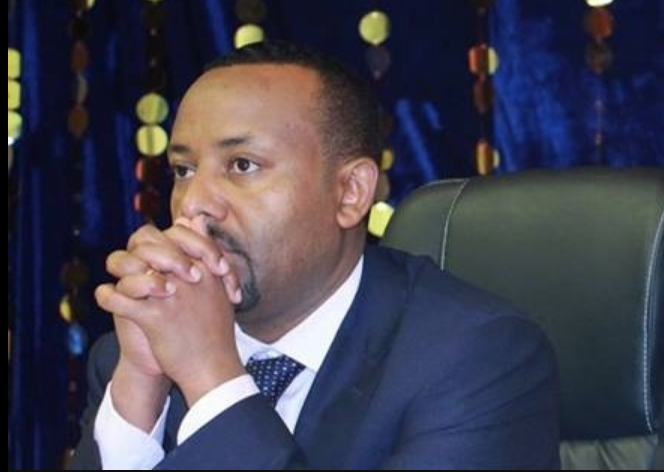 Ethiopia has pardoned more than 13,000 people accused of treason or terrorism over the past six months, according to state-affiliated media. 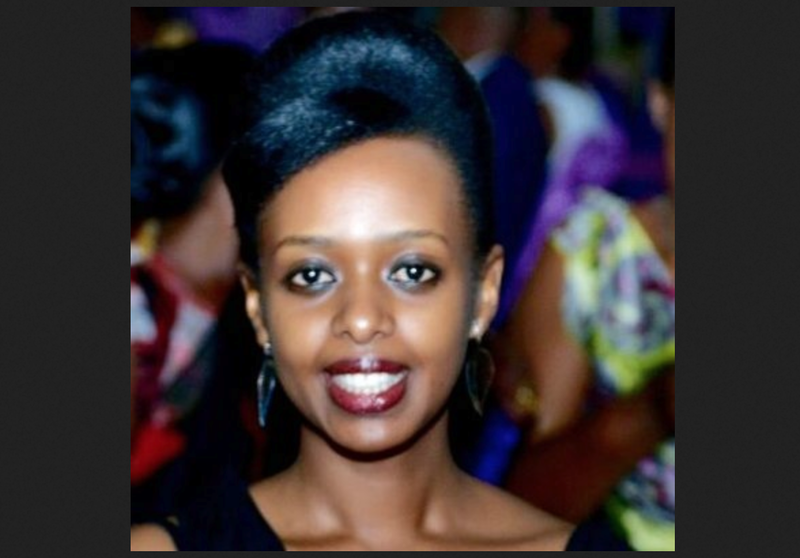 Prosecutors in Rwanda requested a 22-year prison sentence for Diane Rwigara, at the opening of her trial in the capital Kigali on Wednesday. 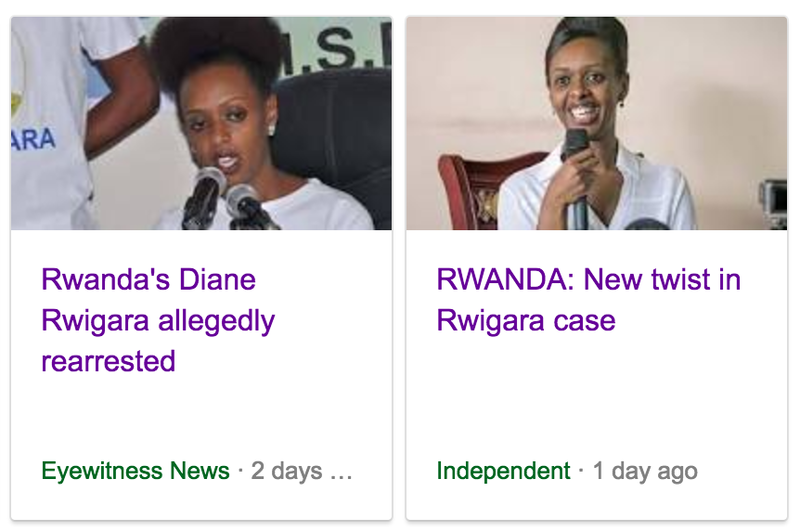 The family of Rwandan opposition leader and government critic Diane Rwigara say she and her mother have been released on bail, after being detained for more than a year. Female opposition candidate and women’s rights activist Diane Rwigara will appear in court on Friday to face charges of inciting insurrection and forgery.